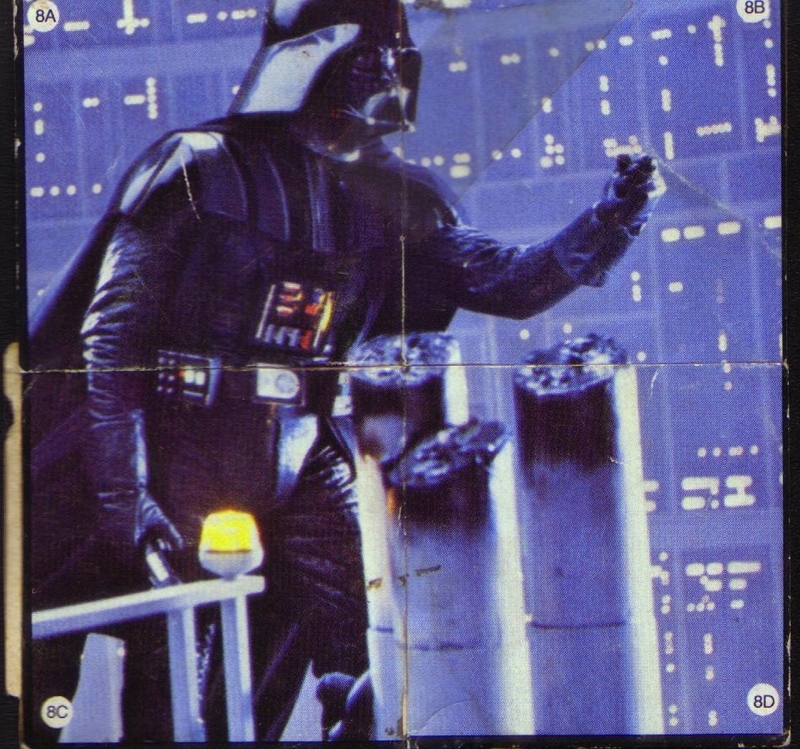 Want to celebrate this month’s 30th anniversary of The Empire Strikes Back with me? I’ll be at the Fairlawn-Bath Branch of the Akron-Summit County Public Library for a 1 p.m. presentation, “Memories of an Empire”. 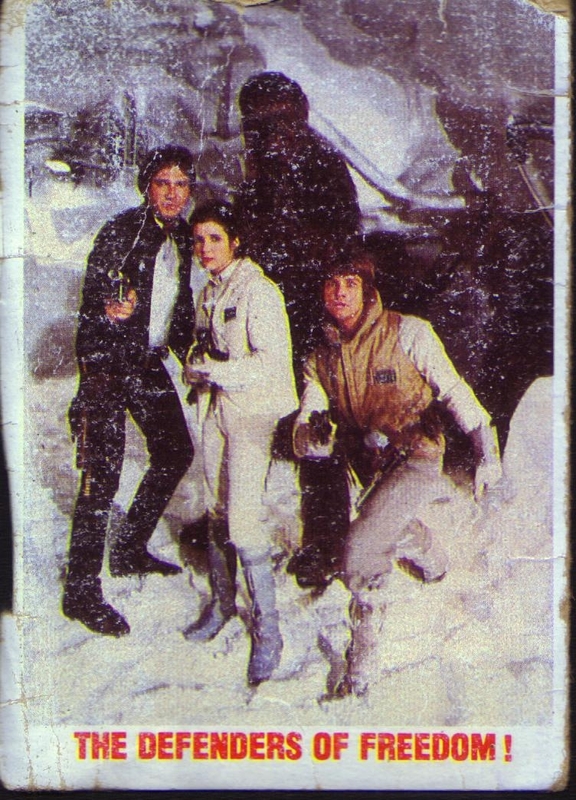 I’ll be sharing old (sometimes embarrassing) Star Wars-related pictures, nostalgic video clips, and reading parts of Collect All 21 focused on the awesomeness that was and is Episode V: The Empire Strikes Back – released May 21, 1980 with less Wampa and a creepier Emperor and get off my lawn, you kids. I never completed whole the Burger King sticker album, though. Of the 12 scenes, I still have two that I completed. 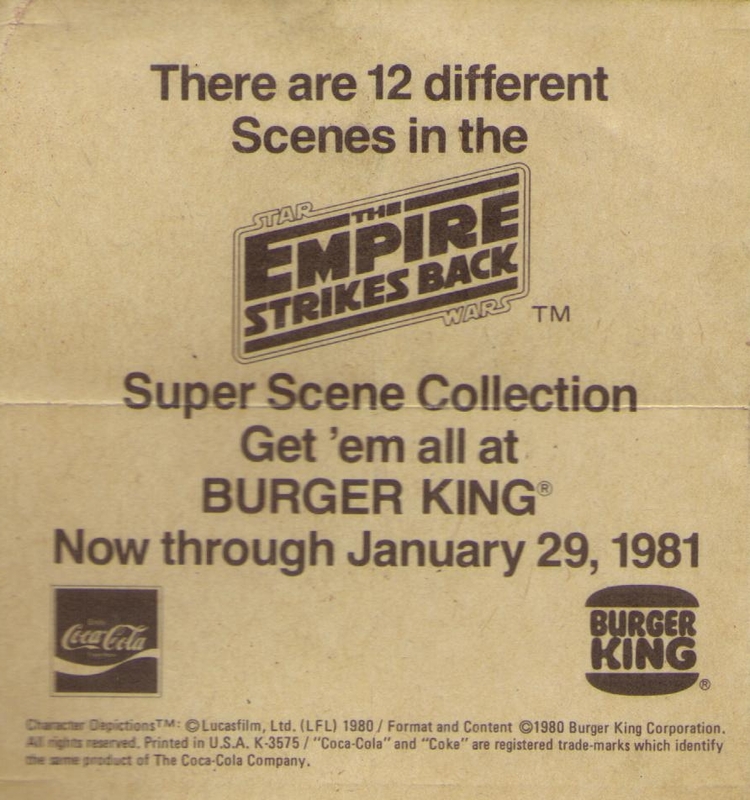 King in 1980-81 than in the rest of my life combined, because they had the collectible glasses and the puzzle-piece sticker folders and the perforated-edge trading cards – and every peek into the new Star Wars movie was an adrenaline rush. I still have one of those trading cards, too – it’s been in the photo sleeve of my wallet for years. Be there, Saturday, you should! Fun, it will be, yes, hmmm! And the Eventful.com listing includes handy buttons for Twitter & Facebook feeds, so feel free to share the news.